Though a number of awareness walks for multiple sclerosis will take place in April this year, March is actually MS Awareness Month. According tot he National Multiple Sclerosis Society, MS is an unpredictable and often disabling disease that is difficult to diagnose. Boiling Springs Family Medicine physician Dr. Chad Jumper takes a look at MS, its signs and what is available for treatment. Q: What is multiple sclerosis, and what are its early signs? Q: How is it diagnosed and is it difficult to diagnose? Q: What is the treatment, and does it matter if it is caught early? Q: Are there people more likely to get it than others, and at what age do symptoms start to appear? Q: What is the long-term outlook for someone with multiple sclerosis? Dr. Chad Jumper is a family practice physician at Boiling Springs Family Medicine and is board certified in family medicine. 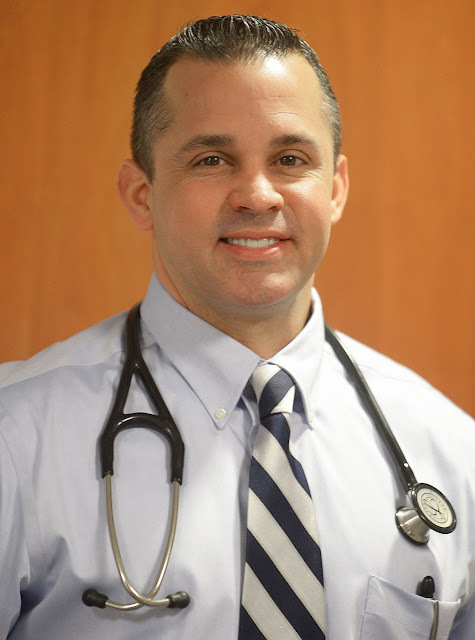 He attended Penn State and completed his residency at Reading Hospital and Medical Center. He is a member of the American Medical Association and the American Association of Family Practice. Check Boiling Springs Family Medicine on Twitter @DrChadJumper and on Facebook. This information is intended for educational purposes. Please consult your health care provider for advice about treatments that may affect your individual health.